Something Good to Read: What's Your Weekend Read? 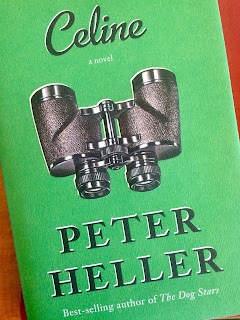 Celine, by Peter Heller, has been in my to-be-read pile for a while now. 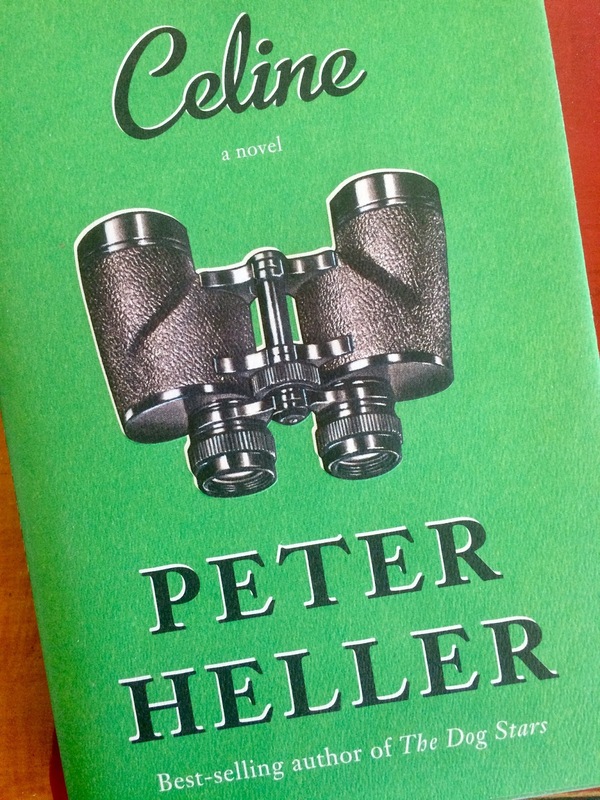 Heller is the author of one of my all time favorite books, The Dog Stars (review here). Because I found The Dog Stars to be so amazing, I've set aside Celine to let the anticipation grow. But now the time to read it has come at last - hooray! Also, did I mention how much I enjoyed The Dog Stars? Check it out if you need a weekend read.